Dr. Weintraub has retired as of 12/2018. Received his undergraduate degree from Willamette University in Salem, Oregon where he lettered four years in baseball. He then graduated from Midwestern University, Arizona College of Osteopathic Medicine in 2000. 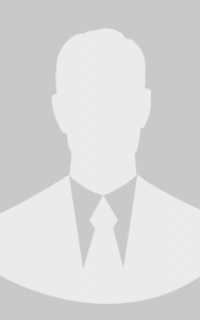 He completed his general rotating internship and orthopedic surgical residency at Botsford General Hospital in Farmington Hills, Michigan from 2000-2005 as part of the Michigan State University program. Following graduation he elected to continue his training in the TRIA Orthopedic Center sports medicine fellowship in Minneapolis, MN. 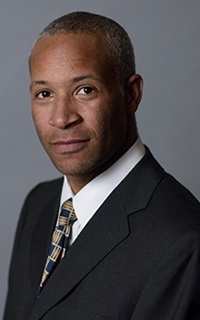 From 2005-2006 he served as the Associate fellow team physician for the Minnesota Vikings(NFL), Twins(MLB), Wild(NHL), Timberwolves(NBA), and Lynx(WNBA), as well as local colleges and high schools. 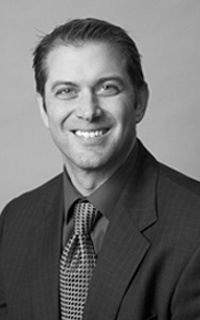 Dr. Lamprecht is a board-certied orthopedic surgeon and has been practicing in Oregon since 2006. He specializes in the care of athletes of all ages, as well as arthroscopic and complex reconstructive surgery for the shoulder and knee. In his free time, Dr. Lamprecht enjoys mountain biking, skiing, snowboarding, coaching little league baseball and spending time with his family. 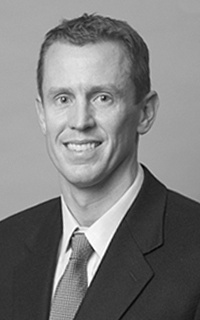 Upon graduating from the University of Arizona, Dr. Schenck completed his orthopedic surgery residency at Oregon Health & Science University in 2007. 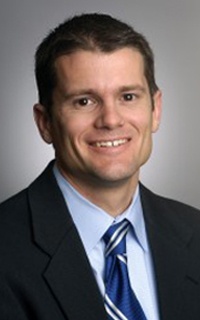 After residency, Dr. Schenck received advanced training in two international fellowships in Sports Medicine and Arthroscopic Surgery and ComputerNavigated Total Joint Arthroplasty in Perth, Australia. While in Australia, Dr. Schenck also trained junior surgeons in complex fracture care. He served asa team physician to the Western Australian professional rugby and football teams. Having gained expert international training in innovative joint and knee care, Dr. Schenck brought his skills back to Hillsboro, where he practiced and served as Team Physician for the Hillsboro School District. Graduated from Yale University in 1999 where he was captain of the men's basketball team. He then attended UC San Diego School of Medicine, after which he completed his orthopedic surgical residency at the Harvard Combined Orthopedic Residency Program. 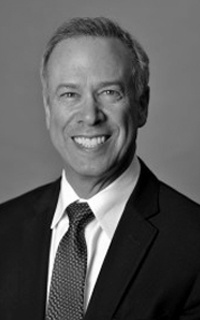 He received advanced training in sports medicine and knee, shoulder, and hip arthroscopy at The Steadman-Hawkins Clinic in Vail, Colorado where he was an associate team physician for the Denver Broncos and the US Ski and Snowboard Teams. From 2009 to 2014, Dr. Petit was in private practice in Hood River and The Dalles. He remains an active assistant team physician for the US Ski and Snowboard teams. His practice focuses on the arthroscopic treatment of knee, shoulder and hip injuries in athletes of all ages. 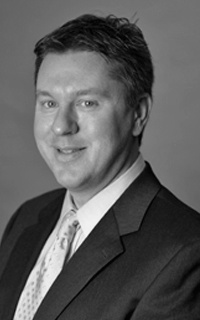 Dr. Petit is one of only a few surgeons in the northwest who is an expert in arthroscopic hip surgery. He also has a very strong background in joint reconstruction including knee and hip replacements, as well as complex shoulder reconstruction. In his free time, Dr. Petit enjoys flyfishing, basketball, snowboarding, and mountain biking. Graduated with honors from Harvard University in 2000 where he was captain of the men's track and field team. He then attended Washington University in St. Louis where he obtained his medical degree. 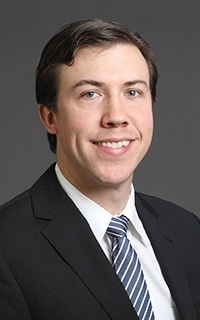 He completed an orthopaedic surgery residency at the University of Missouri followed by a hand and upper extremity fellowship at the University of Oklahoma. Dr. Patillo has been practicing in Portland, OR since 2010. His practice focuses on the treatment of both simple and complex hand and upper extremity conditions as well as general orthopaedic trauma. 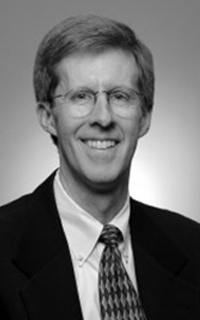 He is experienced with modern microsurgical techniques including nerve and vessel reconstruction. He appreciates the role of nonoperative treatment in appropriate cases, and encourages active patient participation in the decision making process. Orginally from Salt Lake City, UT, Dr. Patillo divides his free time between his young family, fishing, slalom skiing and kiteboarding. Dr. Nguyen is a Board Certified Orthopedic Spine Surgeon who earned her Bachelor of Arts in biology from University of Texas at Dallas and her medical degree from Texas Tech Health Sciences Center School of Medicine. 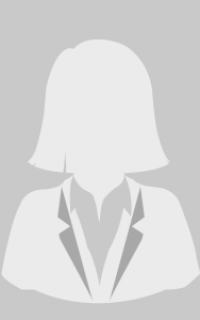 She completed both orthopedic surgery residency and orthopedic spine surgery fellowship at Mayo Clinic. 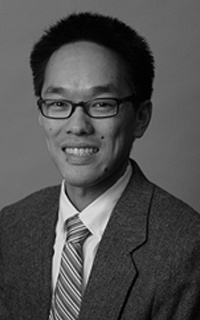 Dr. Nguyen was a senior associate consultant and clinical associate at Mayo Clinic. She was also the Regional Vice Chairperson for Mayo Clinic's Midwest Spine Care Network. Dr. Nguyen has published numerous journal articles and co-authored a chapter in a spine surgery textbook. Dr. Nguyen specializes in degenerative spinal disorders, minimally-invasive spine surgery, spinal trauma and motion-preserving surgical techniques. Dr. Andrew Bryan and his dedicated staff offer the most comprehensive approach to minimally invasive hip and knee replacement surgery. This advanced approach allows most patients to walk unaided and leave the hospital the same day of surgery. With Dr. Bryan's approach, patients are able to regain motion and strength more quickly. His special interests include outpatient joint replacement surgery, partial knee replacement, and robotic-assisted surgery. His research interests include infection prevention and treatment as well as robotic-assisted surgery. Click here to download Dr. Andrew Bryan's CV. ict. He then returned to private practice in Portland. Dr. Baskin is board-certified and a member of the American College of Sports Medicine and the American College of Surgeons. He is also an honorary trustee of the Portland Zoological Society. 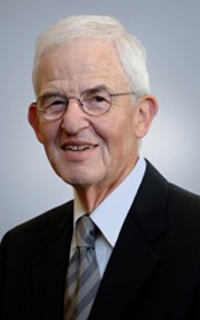 Dr. Jones has retired as of 12/2018. Kathy Brown (CMPE, CPPM) serves the Orthopedic & Sports Medicine Center of Oregon LLC. as the Clinic Administrator. 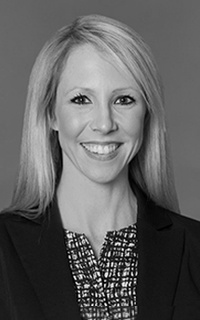 Kathy joined the organization in 2004 and leads all administrative and managerial aspects of the practice, including revenue cycles, compliance regulations, human resources, health information, and general business processes. Kathy brings over 31 years of experience in practice administration and business management including new practice start up and re- organization. She is lauded for her creative “outside of the box” solutions. She has proven her competency and received certification from the American College of Medical Practice Executives (ACMPE) and AAPC. 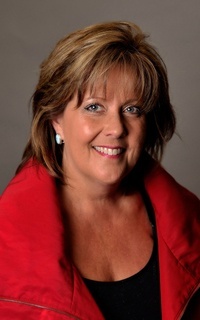 Kathy has actively served several healthcare associations, including key leadership roles with Oregon Medial Group Medical Association (OMGMA), the Orthopedic Association of Orthopedic Executives (OAOE) and liaison to the Oregon Association of Orthopedic Surgeons (OAOS). She began her service on the Board of Directors, progressed through Executive Board as President of OMGMA in 2012. She continues to serve on the Board of Directors for OMGMA. Kathy is married to the love of her life and to some, has far too many animals.